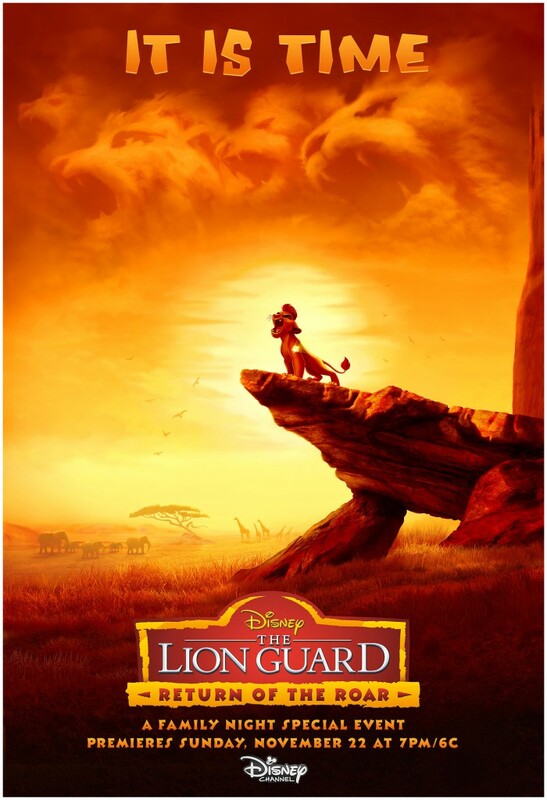 The epic storytelling of Disney’s “The Lion King” continues with “The Lion Guard: Return of the Roar,” a primetime television movie event premiering SUNDAY, NOVEMBER 22 (7:00 p.m., ET/PT) on Disney Channel in the U.S. and will also debut on Disney Channel in Canada the same day. 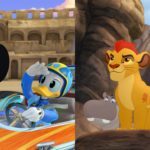 The movie will be available on the WATCH Disney Channel app, WATCH Disney Junior app, Disney Channel on Demand and Disney Junior on Demand the following day, Monday, November 23.”The Lion Guard”television series will premiere in early 2016. Both the movie and series will roll out globally through 2017 on Disney Channels and Disney Junior channels. Set in the African savanna, “The Lion Guard: Return of the Roar” introduces Kion, the second-born cub of Simba and Nala, who is destined to become leader of the Lion Guard, a team of animals comprised of the Pride Lands’ fiercest, bravest, fastest, strongest and keenest of sight. As Kion looks to assemble the members of the new Lion Guard, he does not call upon a group of lions to serve with him as tradition dictates, but instead chooses some of his friends whom he believes best exemplify these heroic qualities – Bunga, a fearless honey badger; Fuli, a confident cheetah; Beshte, a friendly and good-spirited hippo; and Ono, an intellectual egret. Throughout the movie and subsequent series, the diverse team of young animals will learn how to utilize each of their unique abilities to solve problems and accomplish tasks to protect the Pride Lands and maintain balance within the Circle of Life. The Education and Science experts at Disney’s Animal Kingdom theme park serve as consultants, advising on the characteristics, behaviors and habitats of the African animal species featured and inspiring original stories based on their first-hand experiences. Author and Swahili expert Sarah Mirza is the language and cultural advisor. 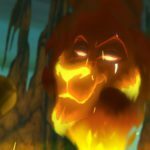 TheLionGuard.com will launch on Friday, October 9 with a teaser trailer and photo gallery of images from “The Lion Guard: Return of the Roar.” An extended trailer for the movie will debut on the site on Friday, October 16. 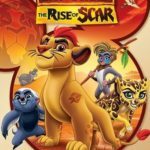 On November 23,WATCH Disney Junior and DisneyJunior.com/TheLionGuard will debut the first in a series of five games highlighting the five members of The Lion Guard and each of their unique heroic qualities, beginning with Kion as the “fiercest” member of the Lion Guard. The Lion Guard: Return of the Roar illustrated picture book will be released by Disney Publishing Worldwide on Tuesday, November 3. “The Lion Guard” soundtrack will be available for pre-order in November with the album from Walt Disney Records releasing in January 2016. Many of the beloved characters from “The Lion King” will appear in the movie, including Mufasa and Pumbaa, voiced by James Earl Jones and Ernie Sabella, who reprise their original roles. Rob Lowe (“The Grinder”) and Gabrielle Union (“Being Mary Jane”) star as Simba and Nala, respectively; Max Charles (“The Strain”) as Kion; Joshua Rush (“The Adventures of Puss in Boots”) as Bunga; Atticus Shaffer (“The Middle”) as Ono; Diamond White (“Sofia the First”) as Fuli; and Dusan Brown (“Blaze and the Monster Machines”) as Beshte. 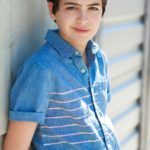 Additional cast members include: Eden Riegel (“All My Children”) as Kiara, Sarah Hyland (“Modern Family”) as Tiifu, Madison Pettis (“Jake and the Never Land Pirates”) as Zuri, Khary Payton (“Teen Titans”) as Rafiki, Jeff Bennett as Zazu (“Jake and the Never Land Pirates”), Jonny Rees (“Star Wars Rebels”) as Mzingo, Andrew Kishino (“Star Wars: The Clone Wars”) as Janja, Vargus Mason (“Sofia the First”) as Cheezi, and Kevin Schon (“The Lion King’s Timon and Pumbaa”) as Chungu and Timon. 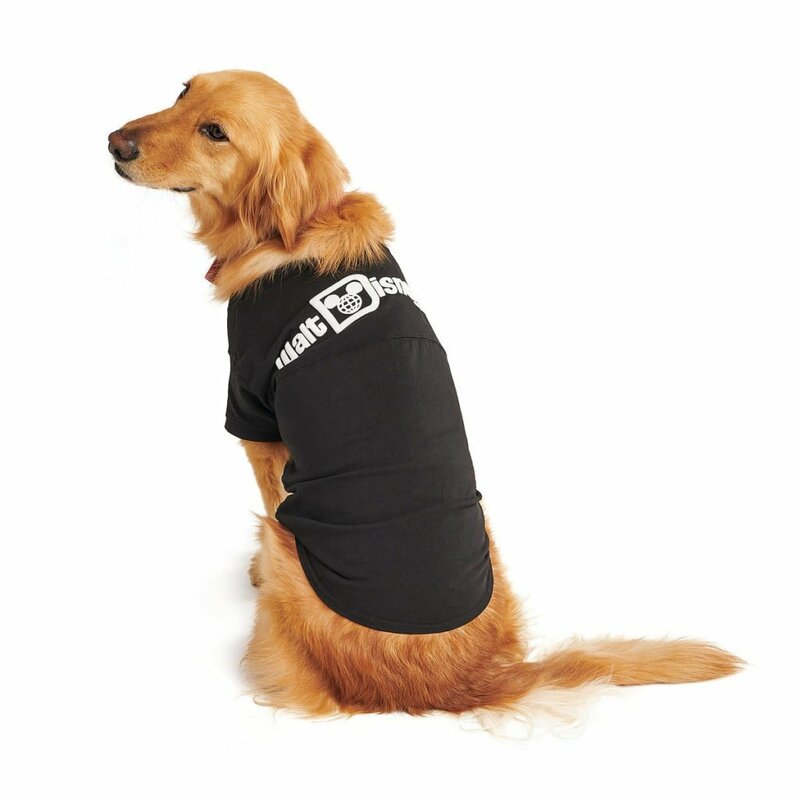 Both the movie and series were developed by Ford Riley (“Special Agent Oso”), who also serves as executive producer. Howy Parkins (“Jake and the Never Land Pirates”) is director. Christopher Willis (“Mickey Mouse”) is the composer and Beau Black (“Miles from Tomorrowland”) is singer/songwriter. “The Lion Guard: Return of the Roar” is a production of Disney Television Animation.